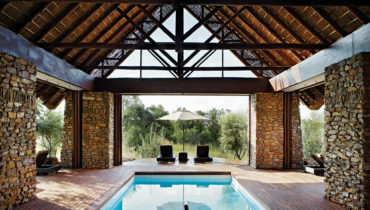 Inspired by this legacy and by his deep friendship with the former President, Douw Steyn commissioned the building of the Nelson Mandela Centre for Reconciliation on Shambala Private Game Reserve. 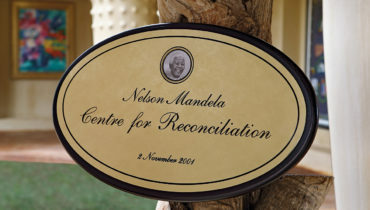 This special retreat gave Mr Mandela the opportunity to work uninterrupted in peace and solitude, and would provide him with the space and tranquillity to strengthen his considerable efforts towards global and local reconciliation. 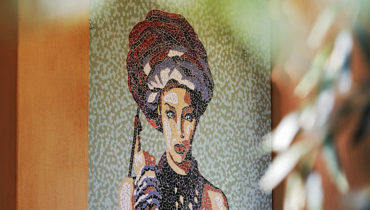 The Nelson Mandela Villa offers spacious and elegant accommodation within Shambala Private Game Reserve.